10,000 YouTube subscribers for your channel. 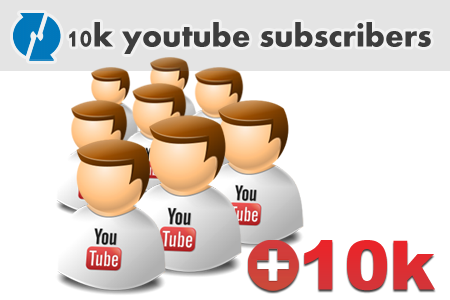 Nowadays building YouTube community become one of the most important emarketing ways. Increasing your YouTube channel subscribers will get your videos more viral. We will promote your channel to get real human subscribers. Do not need any admin access! Delivery rate about 1k per 1 day.